. . . That is to succeed . . . 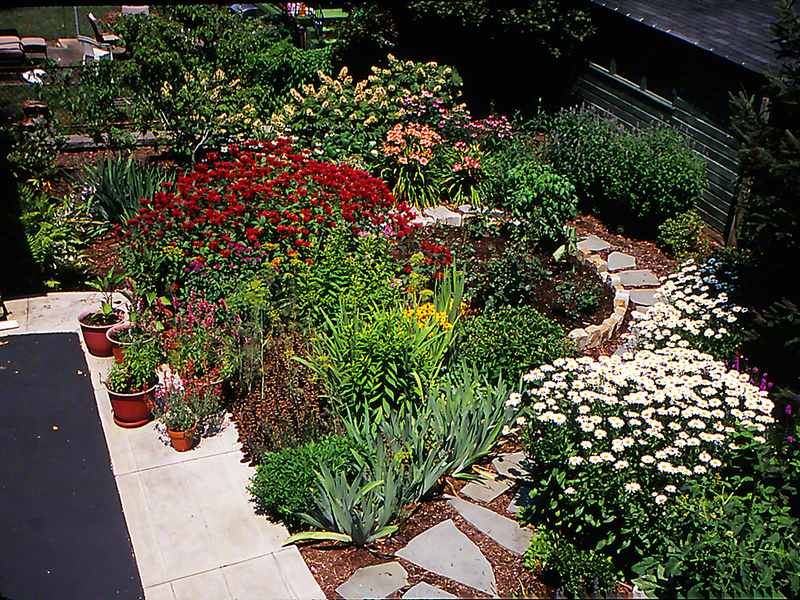 This perennial garden that I loved brought butterflies from great distances, nurtured scores of butterflies, bees, moths and ruby-throateds, the latter coming every hour on the hour. It brought joy to family, though concealed from the world, as it grew behind the house, and remained unknown to most. ← Why do we marvel at Praying Mantis’ Egg Masses? I had a butterfly garden once that was amazing. I moved away and missed the flowers so much that I dreamed about it every night. Finally, I drew a sketch of the plants and wrote a letter describing each one. I mailed this to the new tenant where the garden lived. There was a five year old girl who lived there. The following spring, I received a letter from the girl (aided by her mother). The plants were starting to bloom and the butterflies had come! She told me she was very happy and the only girl in her class to have a butterfly garden. I stopped dreaming about the garden after that, as I knew it was loved and doing a great job at feeding butterflies and making people happy. Thanks for this post, Jeff. Jeff: thanks, once again, for your wonderful images – and thoughts!